Originally published in 1951, this book examines the history of rural Devon though the history of Tavistock Abbey. 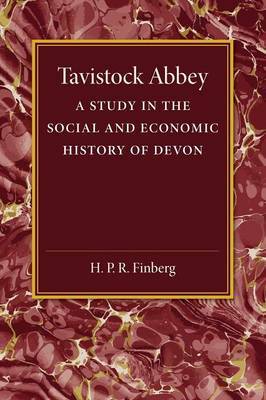 Finberg charts the abbey's development from its establishment by King Edgar until its dissolution during the reign of Henry VIII, and uses the abbey's records to detail the changing nature of Devonshire agriculture and the monastic economy. This book will be of value to anyone with an interest in rural British history.